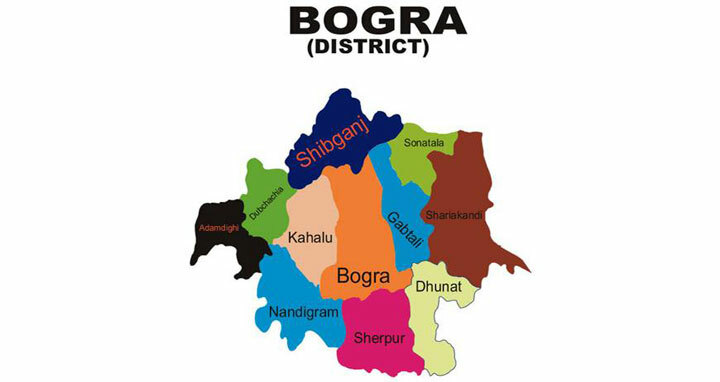 Bogura, 22 May, Abnews: At least four people were killed and eight other were injured in a head-on collision between a truck and leguna in the district’s Shajahanpur on Wednesday morning. The accident took place around 9.30am in Birgram area of Bogra-Natore highway. The deceased could not be indentified immediately. According to police, a leguna collided head-on with a goods-laden truck, leaving two died on the spot and 12 injured. The injured were admitted to Bogura Shaheed Ziaur Rahman Medical College Hospital where two died while undergoing treatment.